Experience Panama City in a small group with a knowledgeable local guide. 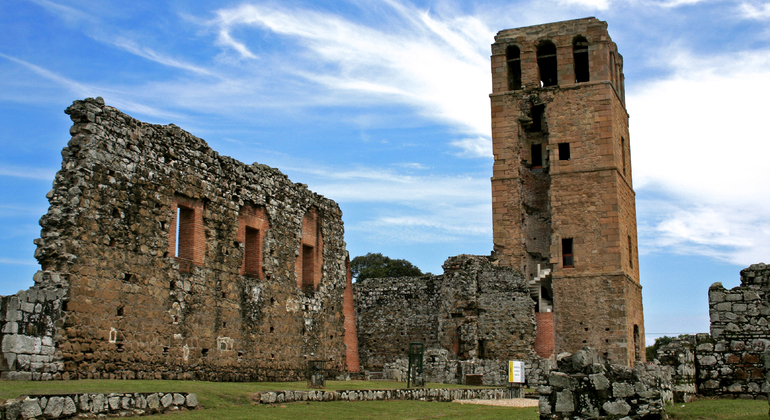 Let us show you the best of Panama and share its fascinating and wealthy history. 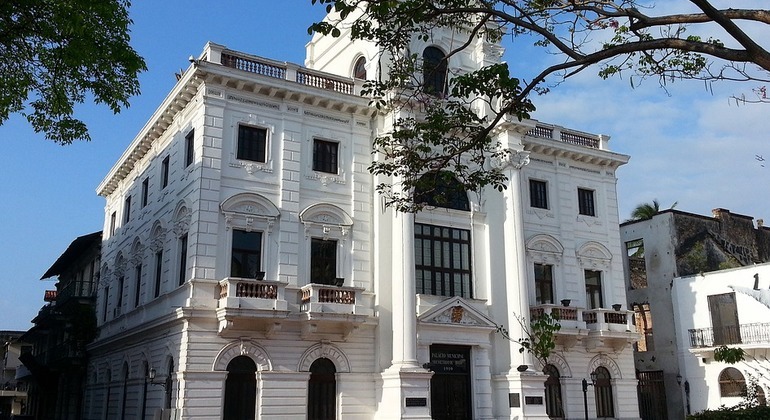 Casco Viejo is one of the oldest and most cultural parts of Panama City. It became the second site in the city after the original one was destroyed by the Welsh pirate. 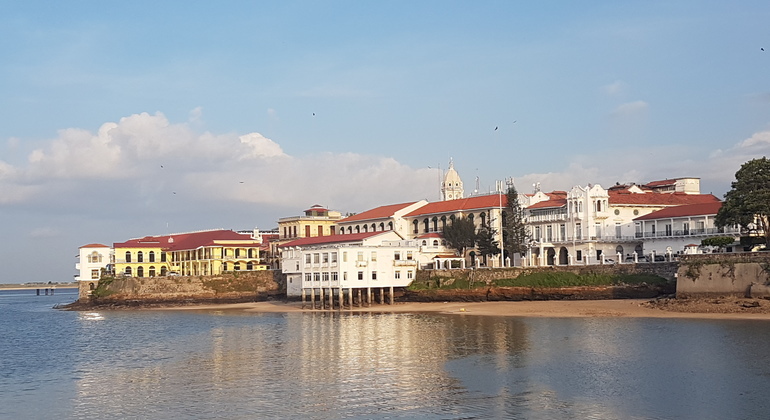 I'll reveal the most interesting stories about Panama City and guide you around Casco Viejo quarter showing its colonial churches and other highlights. Discover true tastes of Panama City opening up its history during your fantastic food and drink tour. Try Panamanian beer, an aromatic coffee and local chocolate. 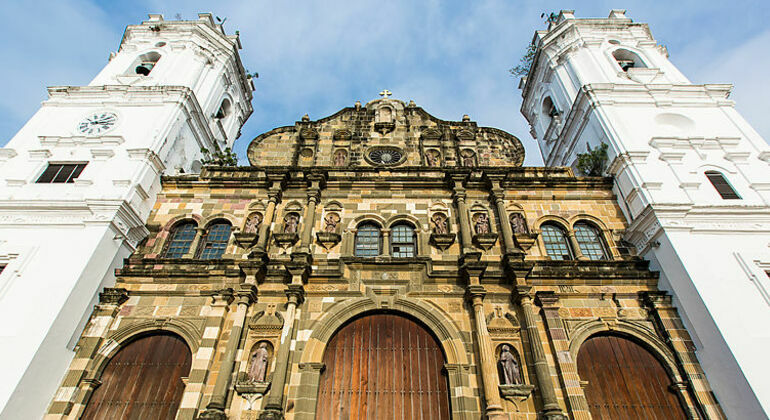 Get to know about the culture and history of beautiful Panama learning interesting facts from its beginning until the colonial age of the country. 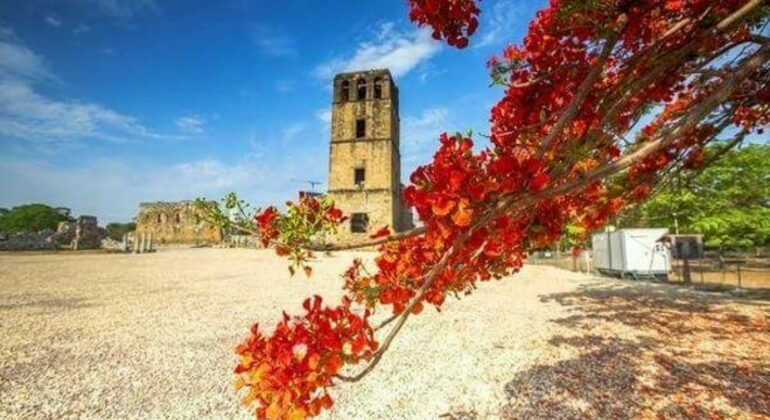 Visit its most incredible buildings, churches, places and see the old city ruins. The Monumental Historic Site of Panama Viejo, designated by the Law 91 of December 1976 and known as the Archaeological Site of Panama Viejo or as Panama La Vieja. The perfect chance to get acquainted with Panama City at full. Percept the local beauty visiting Ancon Hill, the Panama Canal, Casco Viejo and the Amador Causeway. 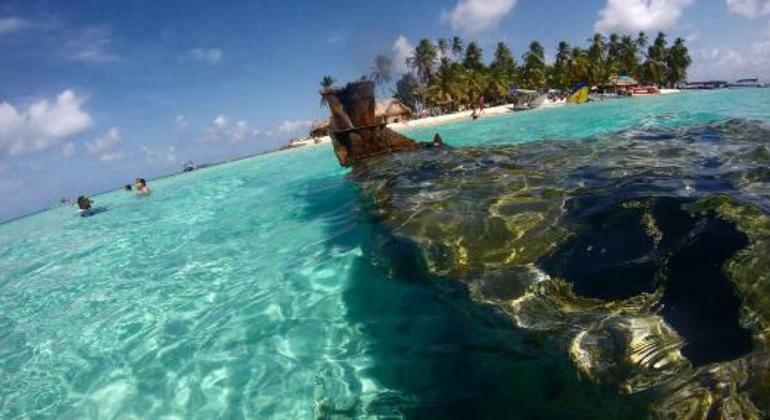 Feel like in a paradise on the San Blas islands and enjoy snorkeling in clear waters of the Caribbean sea. The best way to spend your day out of Panama City. Refresh yourself uniting with Panama's wildlife and nature. 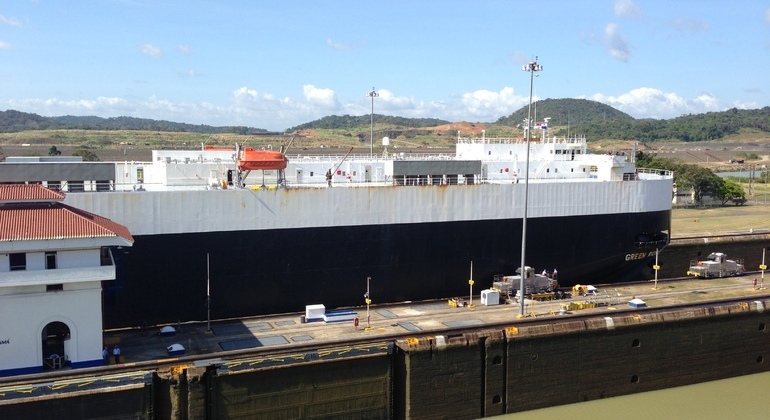 Hunt for the delightful views on a boat trip along the Panama Canal and discover local life of villages. Your perfect cruise on board of a catamaran waits for you. Enjoy panoramic views of Panama City and soft breeze of the Gulf of Panama waters for 2 hours. 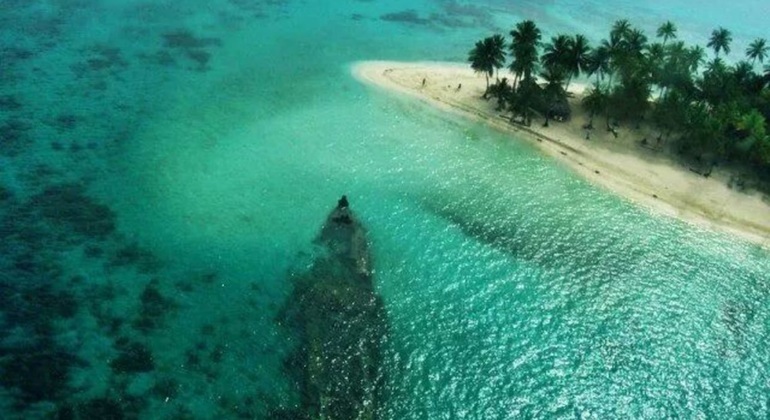 Get an excellent service with us and spend time in nature of San Blas islands on a personal day tour. You'll visit Coco Blanco, Dog and Natural Swimming Pool islands. Enjoy the paradisaical landscape of the fabulous San Blas archipelago‌, ‌which consists of 378 islands and reefs washed by the crystal clear water of Caribbean sea, on this unique tour. Immerse in the hardly touched world of the San Blas Islands of Panama on your exclusive day tour. It's your chance to meet with local culture, people and life.